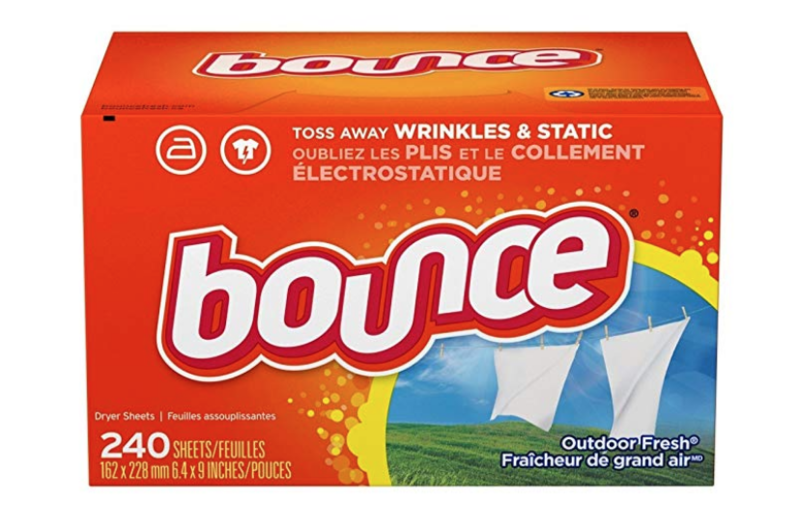 Bounce Fabric Softener and Dryer Sheets 240-Count $5.83 Shipped! Head over to Amazon where you can grab the Bounce Fabric Softener and Dryer Sheets, Outdoor Fresh, 240 Count for just $5.83 shipped when you clip the $2.00 off coupon located under the price, checkout using Subscribe & Save and purchase as an add-on item. That is just $0.02 per sheet. Keep in mind, Amazon pricing can change at any time! Don’t wait to purchase this deal or it might be gone when you come back! NOTE: This is an add-on item. You can score this amazing price by adding an additional $25 worth of eligible items to your cart. However, since this will ship free with any Subscribe & Save order, you should be able to add it to your next shipment without the additional $25.